The release of Symbian Anna (previously known as PR2.0 of Symbian^3) could be imminent. 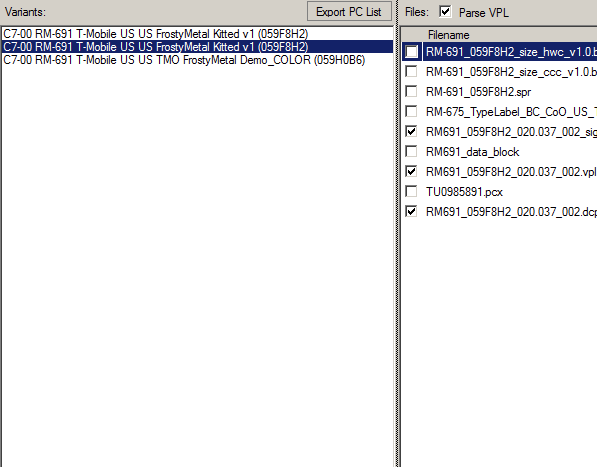 The firmware has now appeared on Navifirm for the T-Mobile Astound, which is basically a T-Mobile branded Nokia C7-00. The firmware version appears to be 20.37.